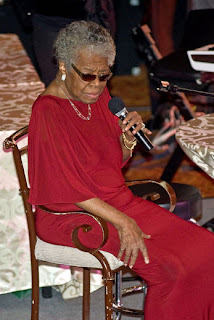 One of my favorite poets of all time Maya Angelou attends the Common Ground Foundation Gala in Chicago this week end. 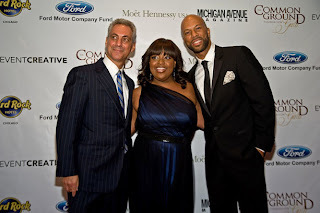 Mayor Ron Emmanuel, Sherri Shepherd and Common attend the Common Ground Foundation Gala in Chicago. 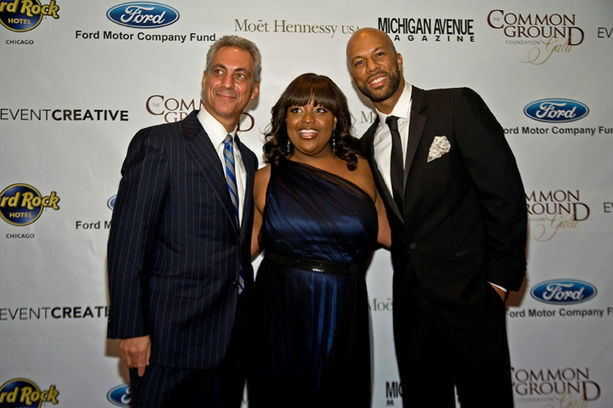 This is a great program that was developed by Common to empower youths of today to become leaders, I am so proud of Common, I had the chance to meet him last month on my way back from LA and he has such a positive energy. Much luv Common, my fellow Pisces. While Common was in the windy city his long time beau was soaking up the sun at the beach, looking good Serena. Kimora Lee with her son giving him some loving. Proud Papa Djimon gets a hug from his son before he starts his race this weekend. 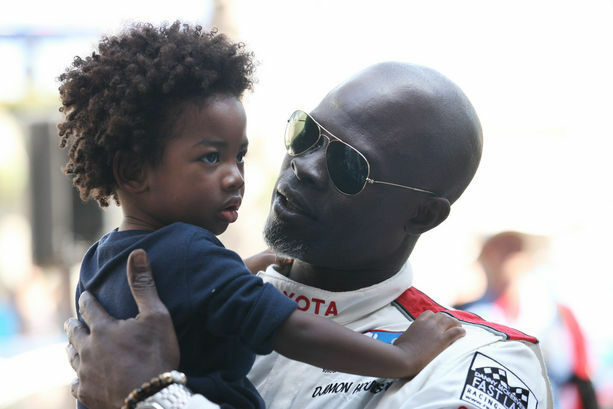 Kimora Lee seeing her hubby off as he gets in gear to race at the Toyota Grand Prix this weekend.